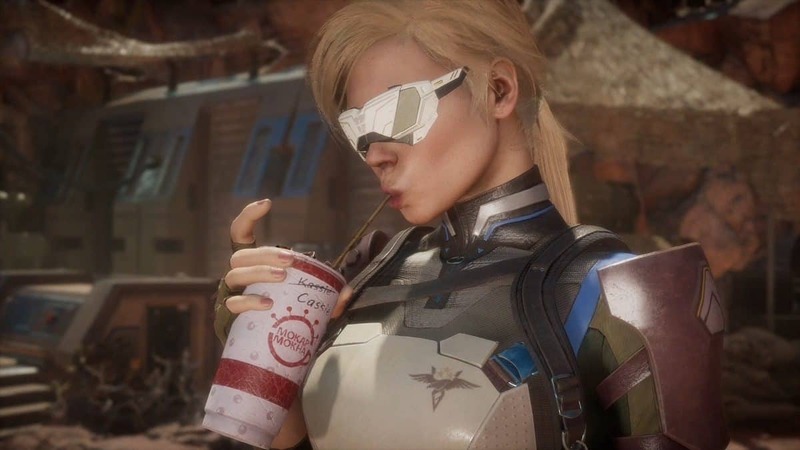 Netherrealm Studios, more specifically Ed Boon revealed a few things on Twitter recently. 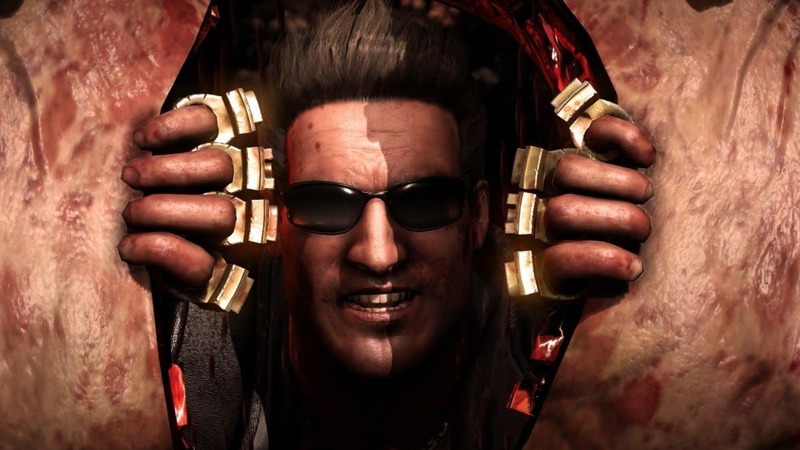 The most prominent one as of late was another character introduction, that being of Mortal Kombat 11 Jax. You know, Jax, Jackson Briggs. 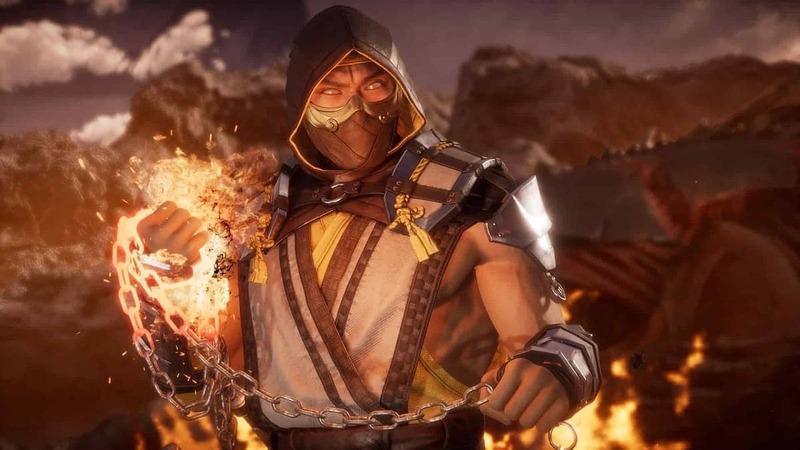 Another Klassic Mortal Kombat character enters the fray. 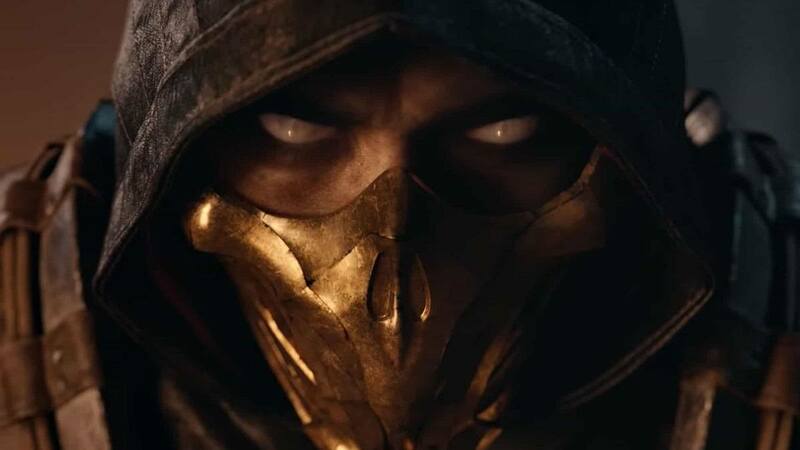 Another one of the Gen 1 fighters has graced us in the upcoming MK 11 with his presence. Did I mention that we get a peek at his fatal blow as well? Absolutely brutal. Although a bit underwhelming compared to the other fatal blows we’ve seen over the course of the reveal. 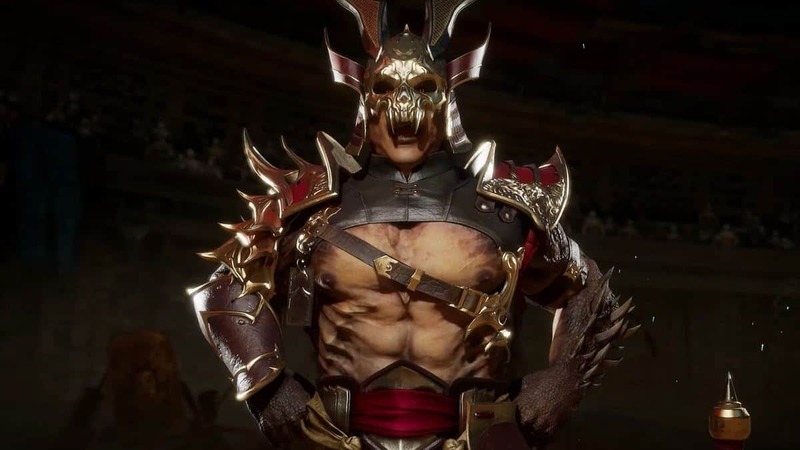 Kabal and Scorpion have my favorite ones honestly. Even Cassie’s is pretty cool. I’m not sure if it’s because the attack wasn’t violent enough or just not creative. Then again, Jax has always been about pummeling people silly so maybe it’s good that his fatal blow is really straightforward. The whole timeline doohickey means we’ll also get to see two versions of Jax. The grumpy old cat and the grumpy young buck versions of the guy. 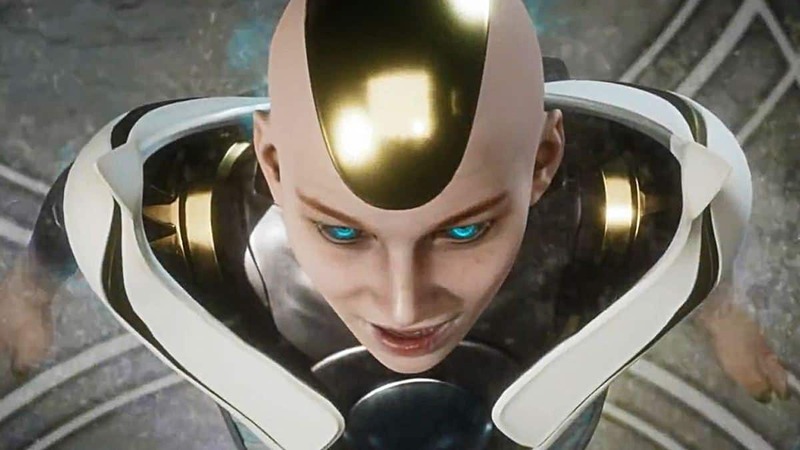 Besides the image and fatal blow, we haven’t seen much of Jax’s kit outside of the MK 11 story trailer either. Future showcases might change or amend that. I’ve kept throwing the words “Fatal blow” around, let me explain what it actually means. 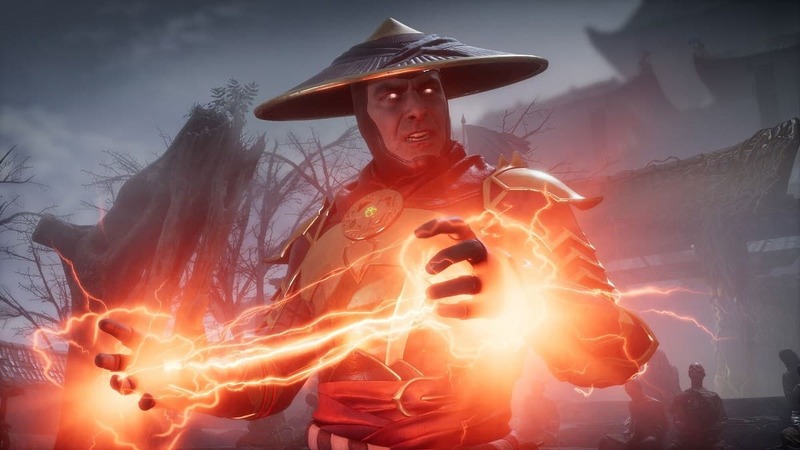 A fatal blow is the Mortal Kombat 11 equivalent to an x-ray move from Mortal Kombat X. There are a few differences here and there though. For one, a Fatal Blow can only be landed once per match, you don’t get another for the next round or something. That gives it the vibe of being the last resort when you’re about to win/lose the last round. It can also be used to steamroll your opponent into an immediate win as well. Let’s hope Jax doesn’t get bodied in his own character trailer whenever it comes out. Monolith Developing The Next Legend of Zelda Game for Nintendo?